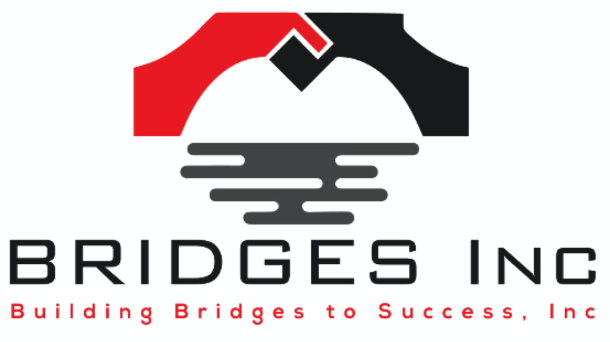 Change Requires Action - Bridges Inc.
Good and bad surround us. The Department of Energy and Environment is making progress toward a clean Anacostia River. The National Park Service is working with local organizations to make Anacostia Park more accessible and attractive to neighbors. On the flip side, sub-standard housing persists in Wards 7 and 8 and health and wellness indicators for those living east of the river continue to lag behind improving outcomes in the rest of the city. It’s easy to get overwhelmed by what is going on inside your home, your organization, your community. It’s natural to take a pass, to let someone else take on the various challenges. It’s also quite easy to toss around the platitudes we know so well. 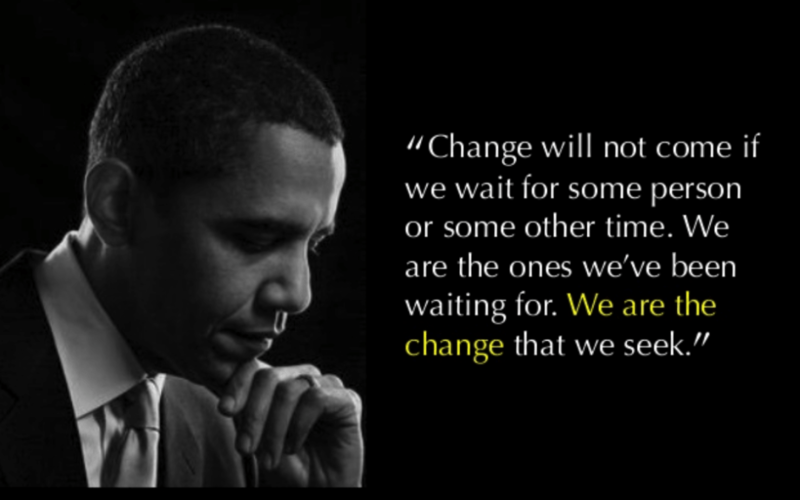 The fact is that change requires action. Start small, be persistent. That is what is required.